Today’s Gran Premio Motul de la República Argentina had something for every taste and budget, even after the laughable theft of the pole on Saturday. An arena of motocross fans roared approval as local racer Cole Thompson took control of the dirt track created for Saturday's event at the Progressive Auto Sales Arena. 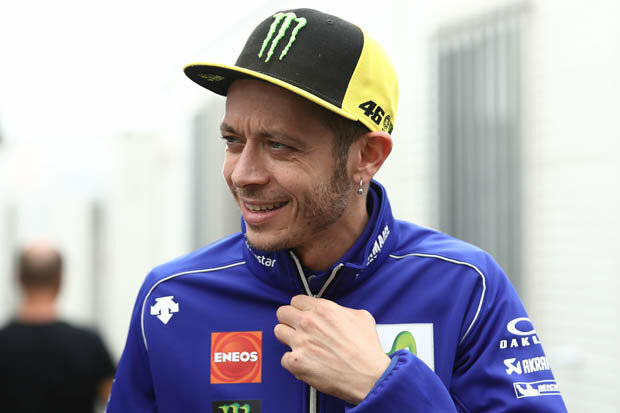 The MotoGP World Championship is trading the hot sand dunes of Qatar for the glamorous racetrack and resort of Termas de Rio Hondo in Argentina this weekend. 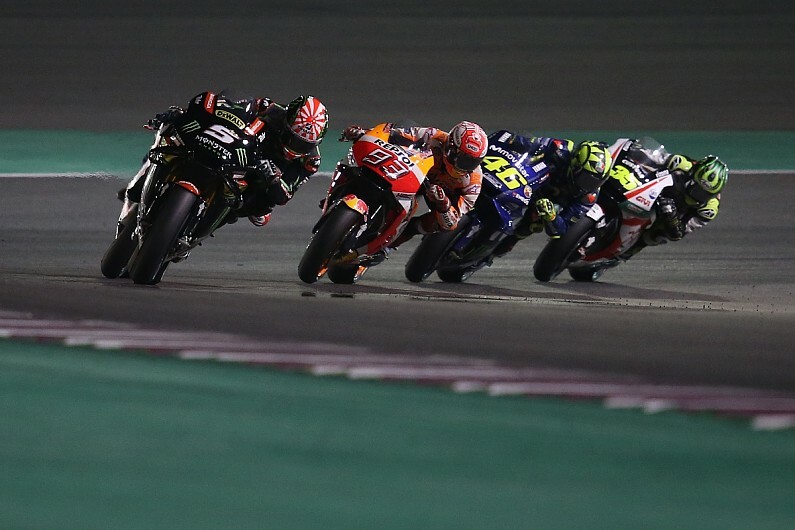 Johann Zarco has defended his race strategy in the MotoGP season opener, where he slipped down the order in the closing stages after leading most of the race. 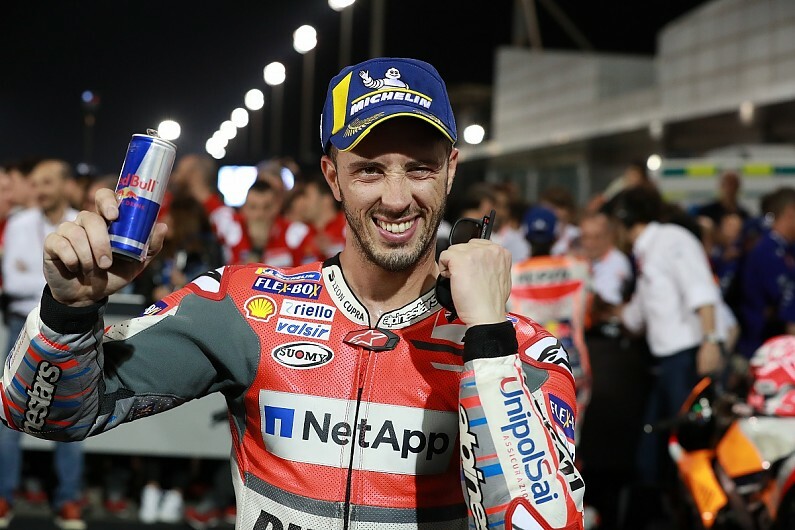 Amid renewed interest from MotoGP rival factories in Andrea Dovizioso, Oriol Puigdemont argues Ducati cannot afford for him to be tempted to jump ship - so needs to pay up. Motorcycle land speed record holder Valerie Thompson survived a 343-mph crash while attempting to break the overall two-wheel record in Australia on Monday, according to Fox News. Ralf Waldmann, two-time runner-up in 250cc motorcycle racing, has died. MARC MARQUEZ looks to have already got one over Valentino Rossi before the new MotoGP season even starts. 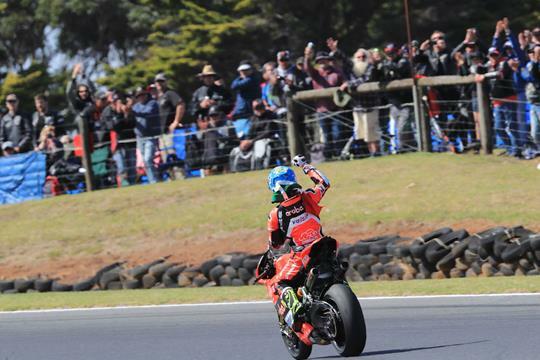 Marco Melandri snatched victory from world champion Jonathan Rea by just 0.021 seconds in today’s second race to walk away with a double win from Phillip Island this weekend. 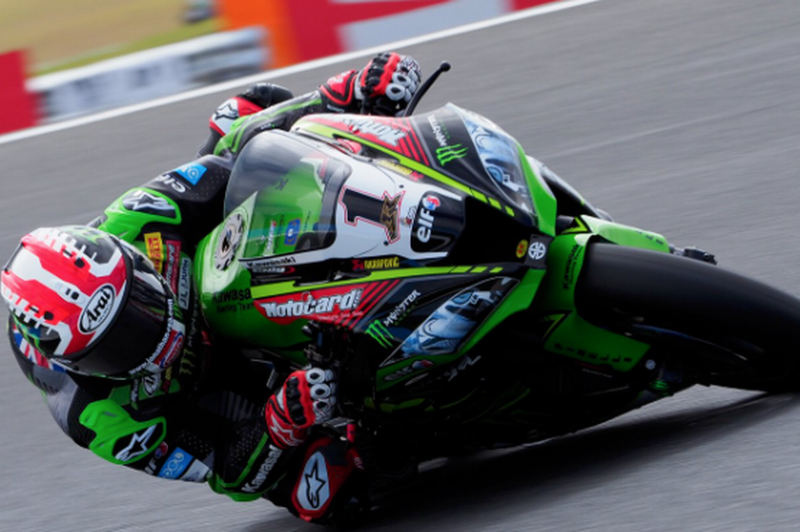 Jonathan Rea is targeting a fourth successive WSB title, but Andrew Irwin will miss the big start.